In 1939, Ernest Hemingway—exhausted from fame and a dissolving marriage—sailed to Cuba in his boat, Pilar. He rented a corner room on the fifth floor of a building in Havana, and became a regular fixture on the short side of the bar at La Florida, a popular restaurant. La Florida, or Floridita as the locals called it, was proud of its daiquiri. It had several variations, each delineated by a number (daiquiri num. 2, daiquiri num. 3, and so on). Hemingway didn’t like normal daiquiris because, quite frankly, he drank an incredible amount and thought the sugar slowed him down. Instead, he preferred something he called the Papa Doble: a frozen daiquiri with double the rum and no sugar. 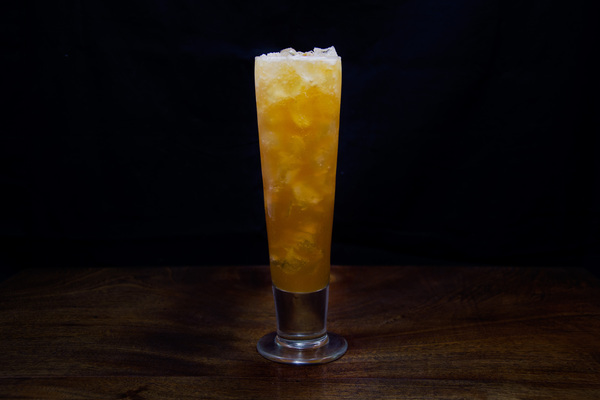 Over time, the head bartender began sprucing up Hemingway’s concoction with a splash of grapefruit and maraschino liqueur: a flourish they similarly employed on the house daiquiri num. 3. Today, when a bar serves a Hemingway Daiquiri, it is something closer to number 3. This is probably because Hemingway’s actual daiquiri—which was mostly rum and lime—would taste pretty gross. 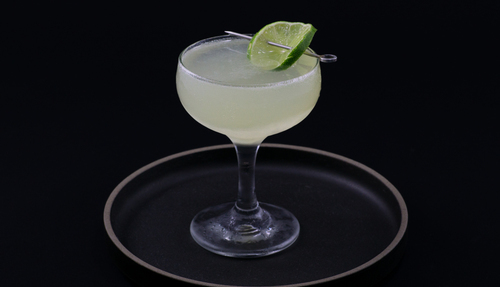 Today’s Hemingway Daiquiri is an excellent recipe. It captures the spirit of what Hemingway liked to drink, but with a balanced body and sociable portion of rum. 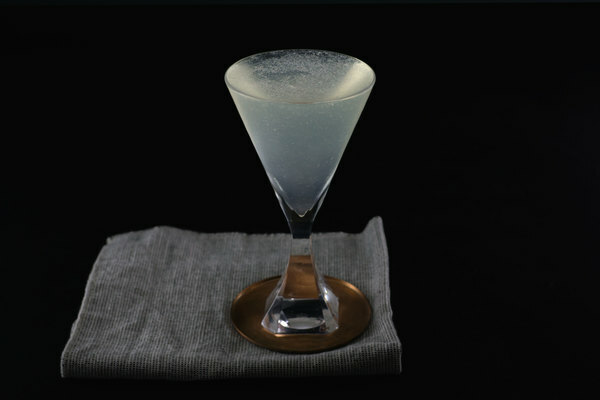 Most modern versions request more than a splash of grapefruit, and that’s fine; the additional juice results in a cocktail that is smoother, fruitier, and more refreshing than its ancestor. It also means less of the rum will come through, and the grapefruit will cut into the lime a bit, notching down the infamous lip-smacking tart of the traditional style. 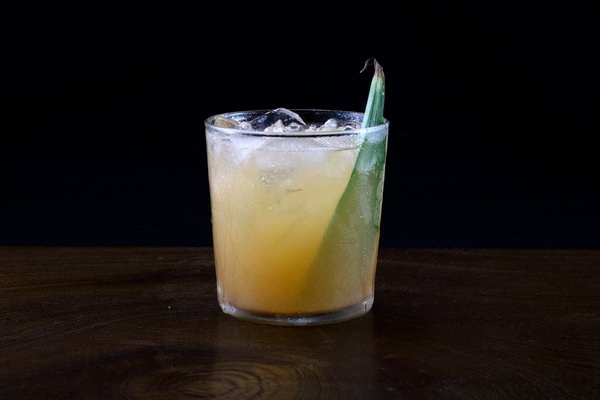 We think this is an asset: where the classic daiquiri—boozy and nocturnal—thrives as a rum-lovers old fashioned, the Hemingway is mellow and easygoing: a great brunch drink, porch sipper, or general companion to any warm-month celebration. If multiple maraschino liqueurs are at hand, we recommend a less medicinal variety like Maraska. A clean light rum will work great here: something like Flor de Caña or Cana Brava, and of course: only use freshly squeezed fruit juice.